Well maintained triplex in West Yakima. 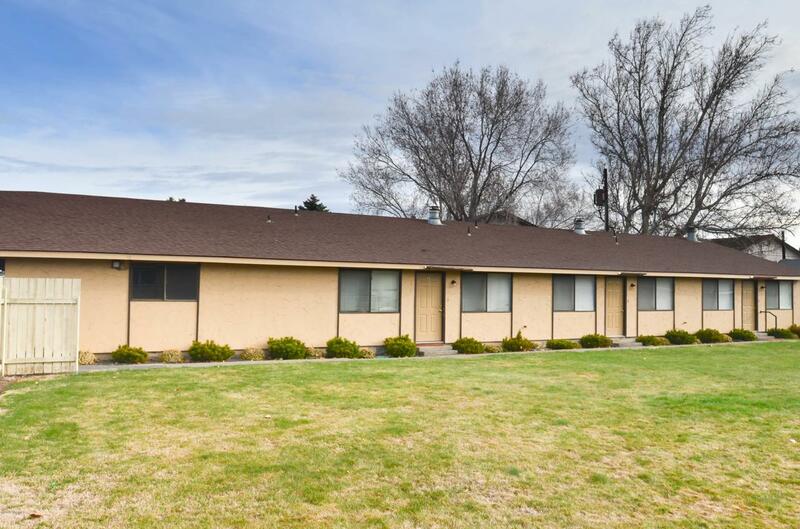 Conveniently located near 40th and Nob Hill Blvd., close to schools, shopping, bus line and all other services. 2BR, 1BA units each featuring a 1-car garage, off street parking, large kitchens, and washer and dryer hook-ups in each unit. 100% occupied with outstanding rental history.